As Apple’ Worldwide Conference Development nears information about the iPhone SE 2 is surfacing. In fact, a recent leak revealed that the upcoming member of the iPhone family will feature metal and glass shell plus some improved specs of its predecessor. 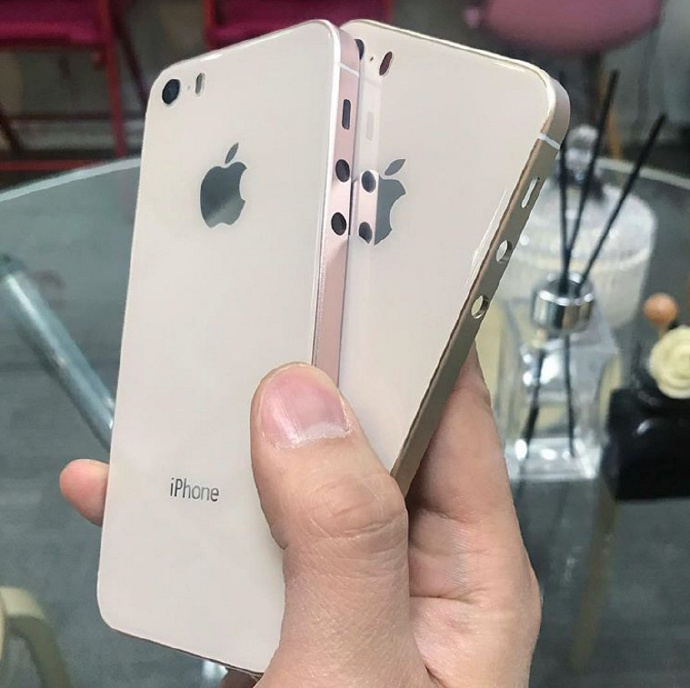 When it comes to the design, a fresh image leak coming from Weibo of alleged iPhone SE 2’s case divulged some of the speculated features of the handset. Based on the leak, the back portion of the smartphone will be glass, and the frame is made up of metal. Aside from that, the image also suggests that Apple will keep the form factor similar to the iPhone SE. Nevertheless, the alleged iPhone SE 2’s back will become more modernized since its top and bottom panels have been removed for a more enhanced appearance. The image also revealed that there will be a slight camera bump, thus it is expected that there will be improvements in this segment too. Since it has been two years since the Cupertino-based tech company released the iPhone SE and a year since it received bigger storage options, speculations have been roaming around the rumor mill that the iPhone SE 2 is slated for March release. It is believed that the much-anticipated handset will be potentially launched along with other new Apple product, which may be in the MacBook or MacBook Air lineup. Additionally, it can be recalled that Apple has been doing March releases for its other products. In fact, it was March last year, when a new iPad was announced as well as the Product (RED) iPhone 7. This makes it safe to assume that the iPhone SE 2 might make its first appearance this month during the WWDC. On the other hand, some reports also claim that Apple will not launch any iPhone, including iPhone SE 2, in the first half of this year. What do you think of these speculated improvements with the upcoming iPhone SE 2? Please share your thoughts with us in the comment section below.